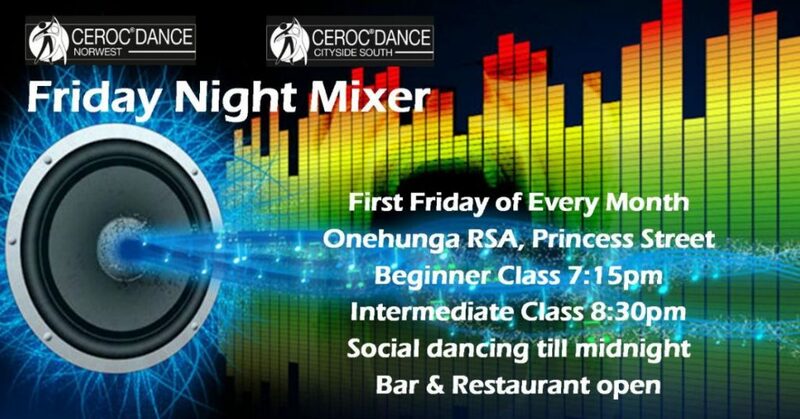 Welcome to Ceroc Dance NorWest the home of Ceroc West Auckland, Albany & North Shore. 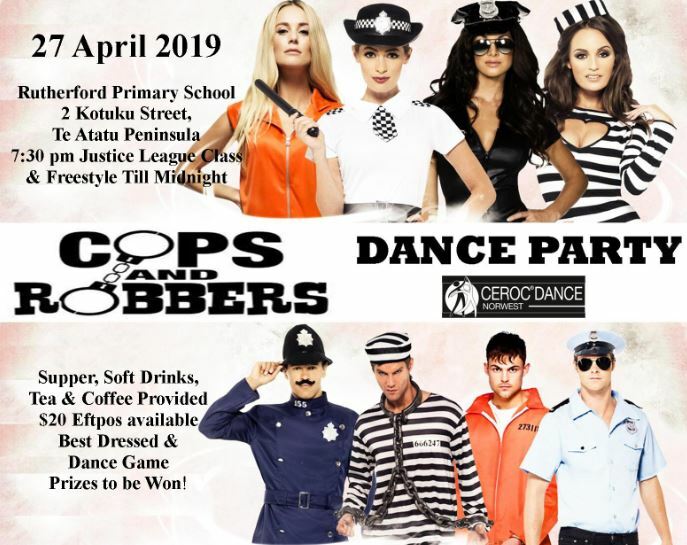 Ceroc Dance is taught by NZ dance champs, Nikita Grindle & Ross Craigie. They are both experienced teachers with a relaxed, friendly style making for fun and easy to learn dance classes. Ceroc Dance is likened to a fusion of Salsa and Jive but also draws on Latin, Ballroom, Swing and West Coast influences, and does not have complicated footwork. Start any time, no bookings, experience or partner required. Eftpos available at all nights.